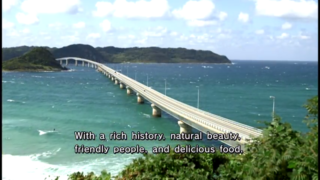 Yamaguchi Prefecture is located at the westernmost point of Honshu. There is Akiyoshi Limestone Cave, the largest in Japan. 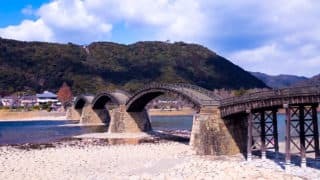 Kintai Bridge in Iwakuni City is a representative wooden bridge in Japan and has been selected as one of Japan’s top 3 bridges. 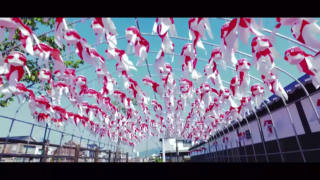 As a special product, blowfish (fugu) is famous, and souvenirs are also plenty.